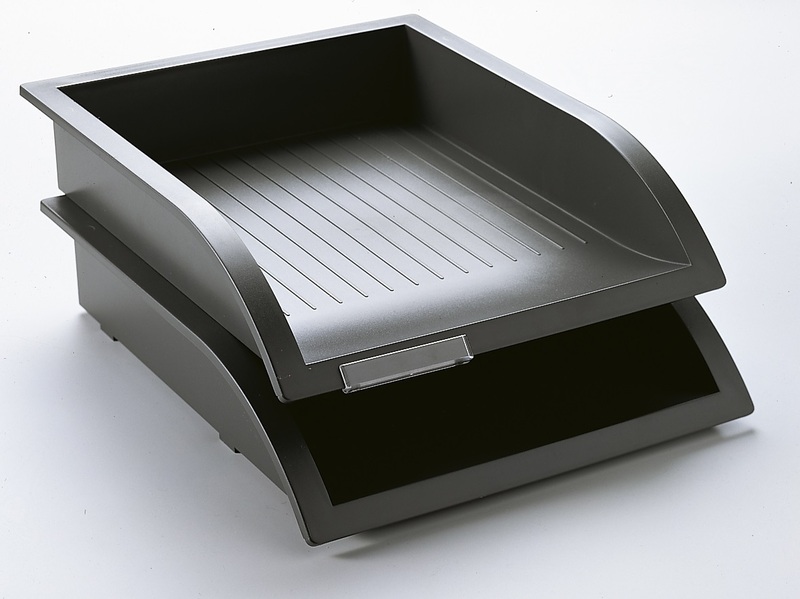 Matt Black File tray. 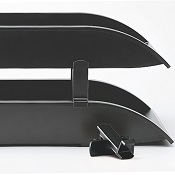 Desk Accessories UK. 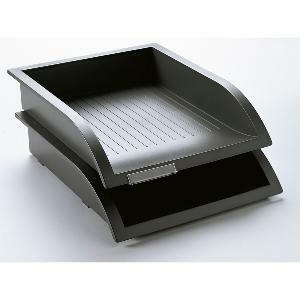 Stylish file tray with matt finish to suit any office furniture. 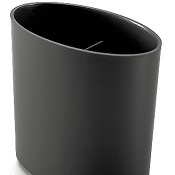 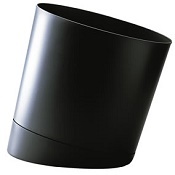 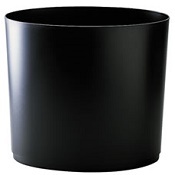 With commitment to the environment 100% recycled ABS is used for items in this range in the black finish.